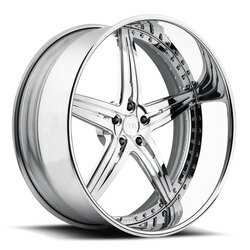 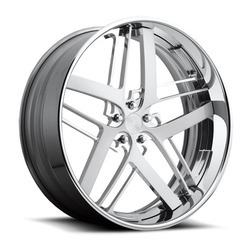 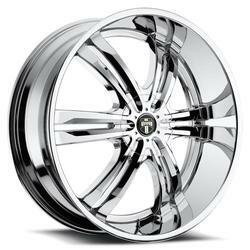 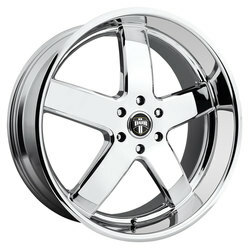 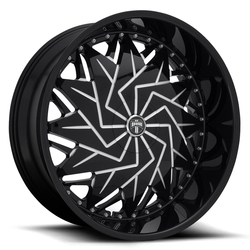 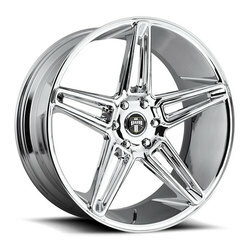 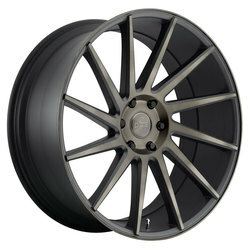 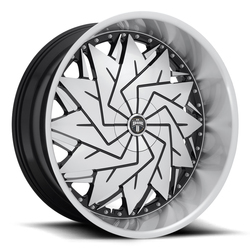 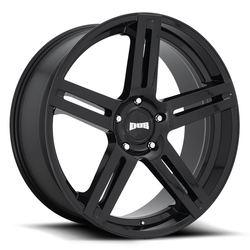 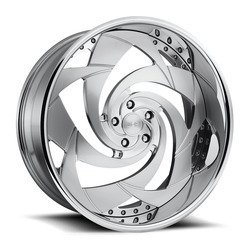 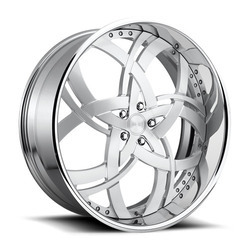 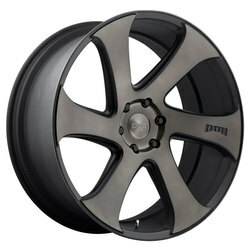 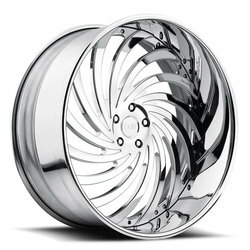 DUB wheels from MHT feature revolutionary designs and quality construction. 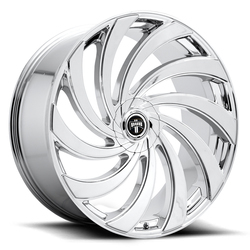 From robust truck rims to sleek wheels with slim spokes, these premium wheels come in a variety of hot styles for a slick look on classic and modern vehicles alike. 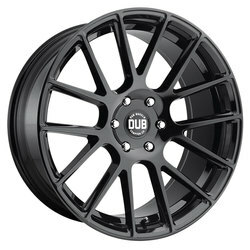 We stock a healthy lineup of one-piece cast DUB alloy rims in a range of sizes and offsets for both car and truck fitments. 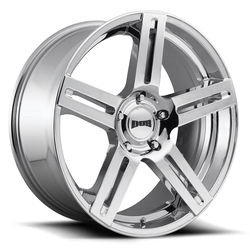 DUB aftermarket wheels are available in bright chrome or gloss black machined finishes that accentuate their crisp, luxurious designs. 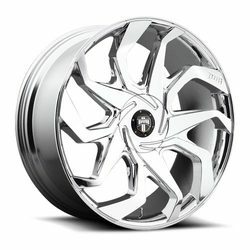 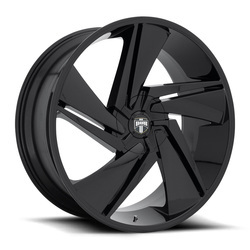 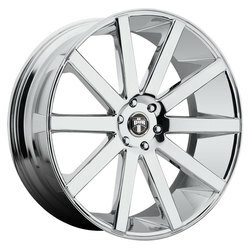 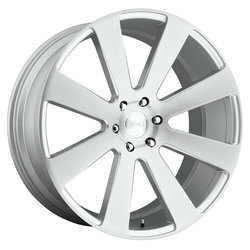 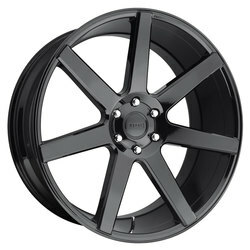 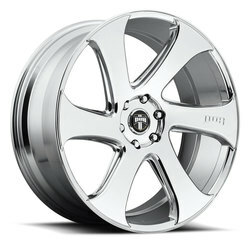 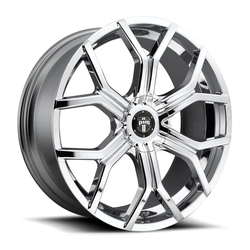 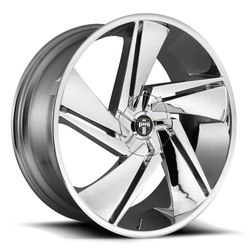 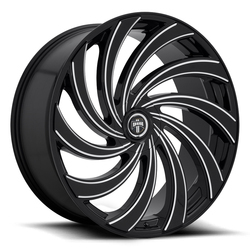 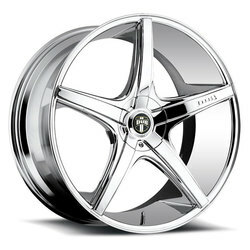 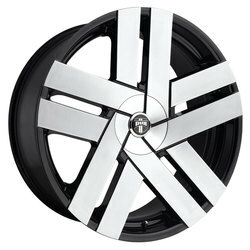 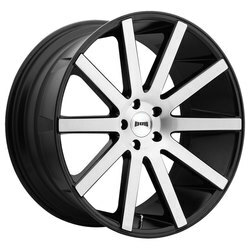 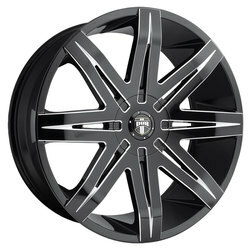 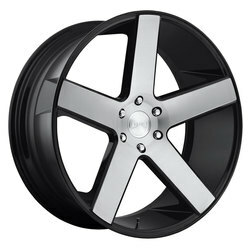 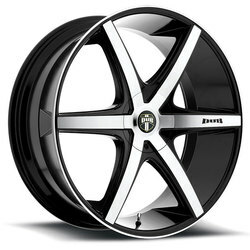 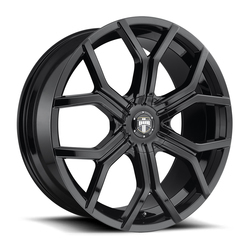 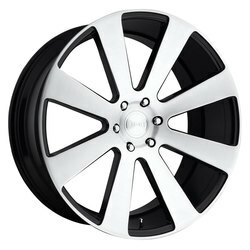 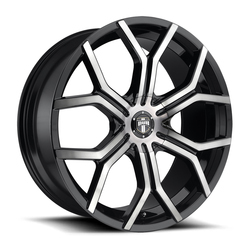 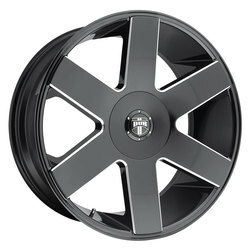 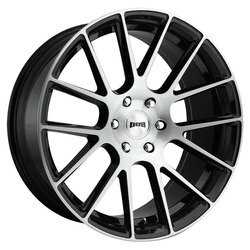 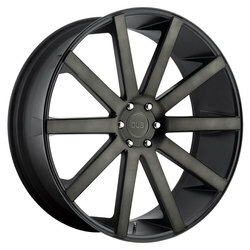 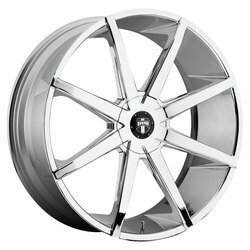 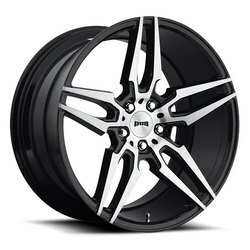 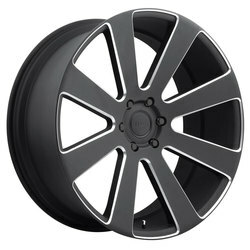 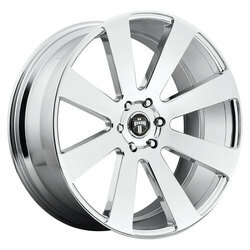 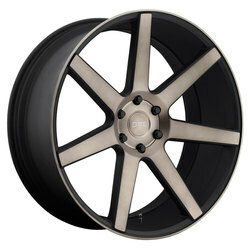 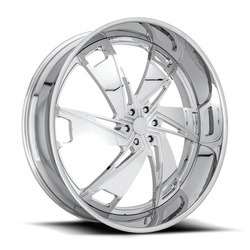 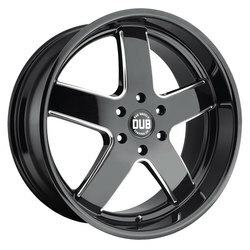 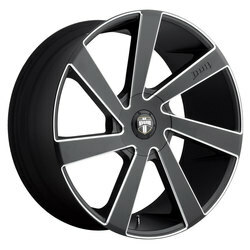 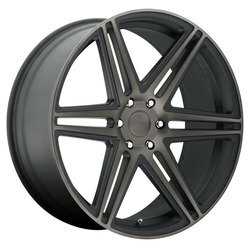 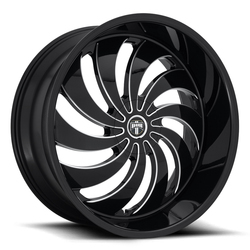 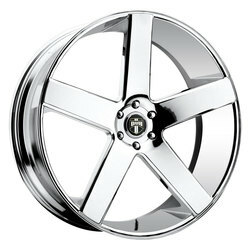 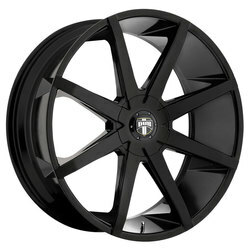 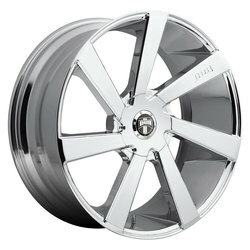 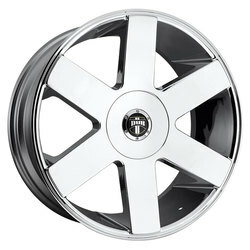 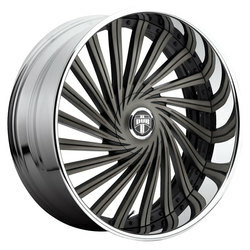 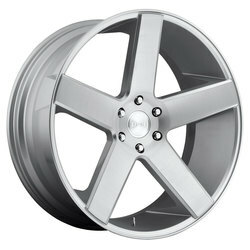 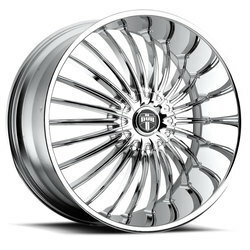 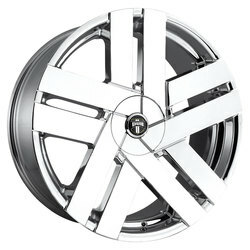 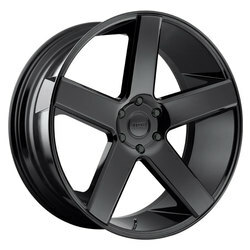 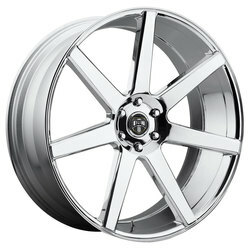 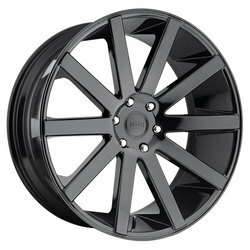 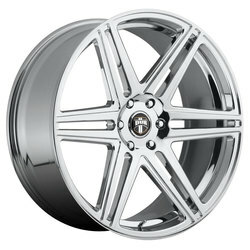 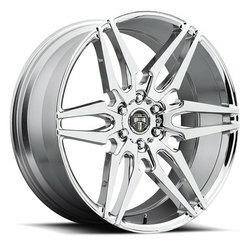 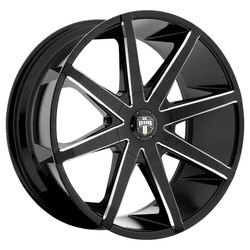 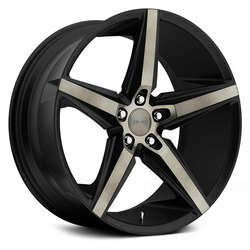 Offering the latest in wheel fashion and design, DUB custom rims are a great match for your sleek car or SUV!